Brief：The China State Construction Engineering Corporation bought the landmark British Colonial Hilton hotel in Nassau. 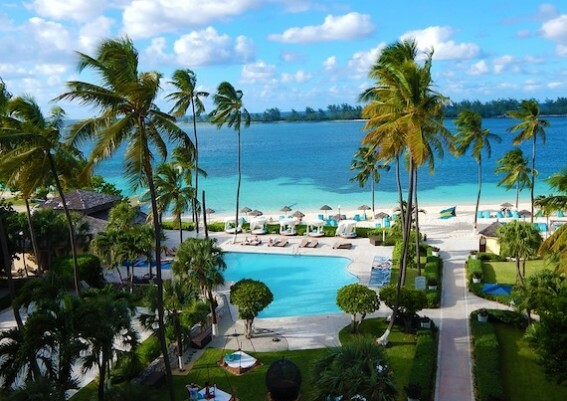 The landmark British Colonial Hilton hotel in Nassau has been sold to the China State Construction Engineering Corporation, the Bahamian government announced. The deal was signed in an official ceremony at the hotel on Friday. The state-owned firm is also building the largest resort project in the Bahamas, the Baha Mar, also located on the island of New Providence. The agreement includes the purchase and redevelopment of the hotel and adjacent vacant land, which is one of the region’s historic hotel properties. It also includes adjacent vacant land. “My Government’s objective has been not only to secure a qualified buyer to upgrade and operate the Hilton Hotel, but one with the means to proceed forthwith to develop the vacant property to its fullest potential for the greatest economic benefit to both the investors and the local economy,” Bahamas Prime Minister Perry Christie said. The history of the property dates back to the beginning of the 20th century, when it was first home to a hotel built by Florida development Henry Flagler. It underwent a renovation in 2009. “We are very delighted to, once again, participate in a project in The Bahamas,” said Yi Jun, chairman of the China State Construction and Engineering Corporation. Christie said the sale would be “beneficial to the country,” leading to an estimated 250 construction jobs and 500 permanent jobs.